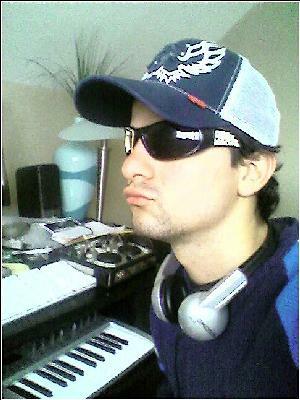 Dj tony MAfia - Dj & Producer ! TAke CARE.! ANd Enjoy MY Forum! The best music ever!